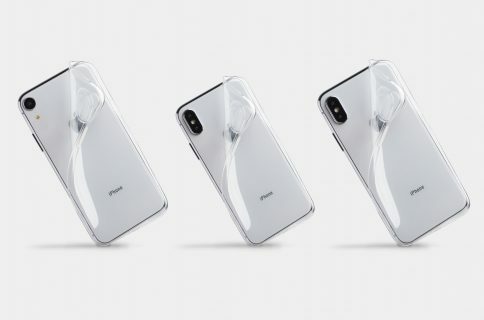 Totallee’s super thin cases for the new iPhone XS, iPhone XS Max, and iPhone XR are now available on Amazon for Prime shipping. 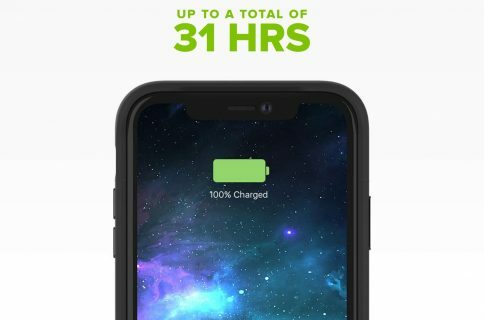 I’m not going to beat around the bush: Totallee cases are my favorite cases, period. Cynics might think I am just being paid for saying that, and while it is true the company is sponsoring this message, it certainly doesn’t change my opinion of Totallee’s products as I’ve been using these cases for 4 years, well before they became a sponsor. 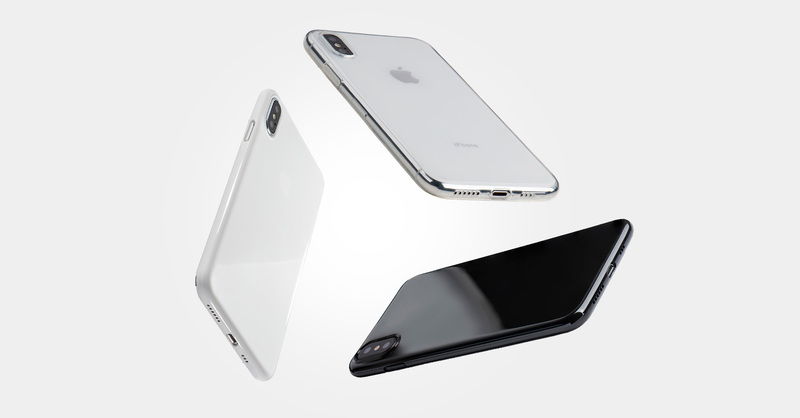 If you’re looking for ultra rugged protection for your iPhone, then you can move on as this is not what Totallee has to offer. 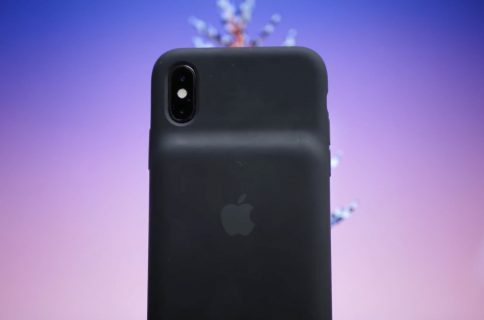 Instead, Totallee cases are for the minimalists at heart who don’t want to spoil the beautiful industrial design of their devices, while still adding a certain level of scratch protection. At 0.02″ thin and 0.01 oz light, these branding-free minimalistic cases offer everyday scratch and bump protection. 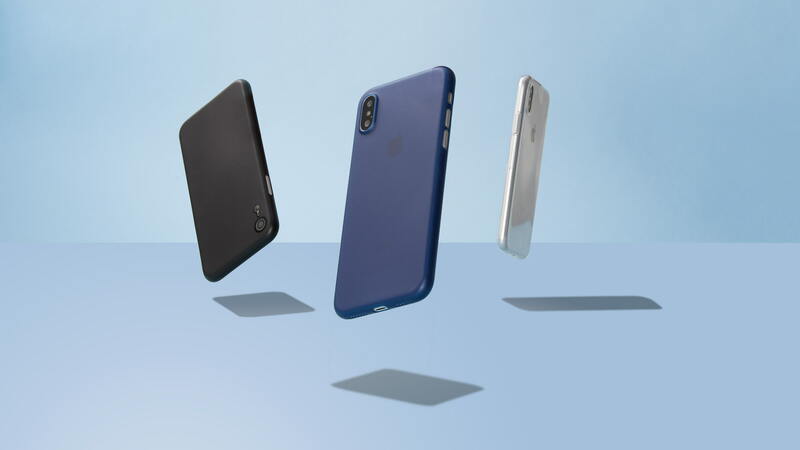 The precise design of these cases make them an elegant alternative for people who don’t like bulky cases (that would be me). While it’s not unusual to see apparently similar cases retail for pennies, what you get with Totallee is the comfort of knowing you’re buying from a reputable company that not only makes top quality products, but also also a company that stands behind its products. Because they are backed by a two-year warranty, if you ever have a problem with a case you bought from Totallee, you can simply reach out to them and they’ll be more than happy to send you a replacement. 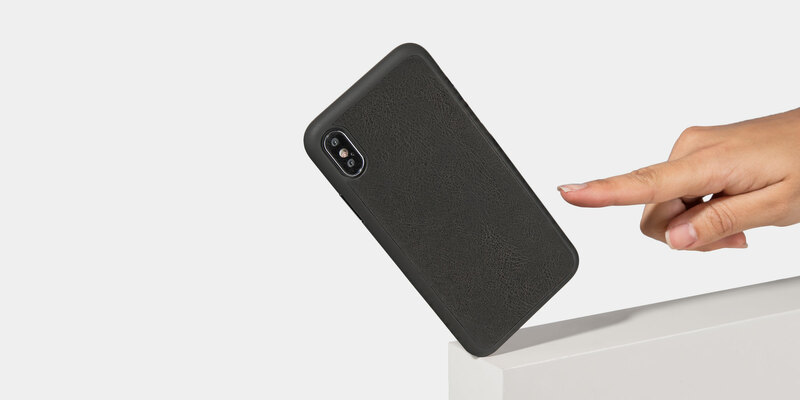 Available on Amazon for $28.97 in 9 different finishes, from Jet Black to Jet Red and more, these minimalist cases are not only available for iPhone XS, iPhone XS Max, and iPhone XR. They are also available for older models as well. Totallee also offers leather cases that are only available on their website. These are the thinnest leather cases on the market and feature a genuine leather backing. They go for $39 and ship free. This post is sponsored by Totallee, and while iDB was compensated for it, it didn’t influence my opinion of the company or its products.